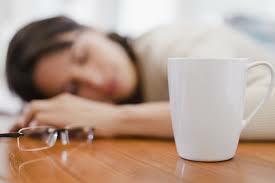 Are you tired and fatigued? Do you always feel like you need more rest but cannot get a good night’s sleep? Do you need caffeine to get started in the morning and throughout the day to keep going? 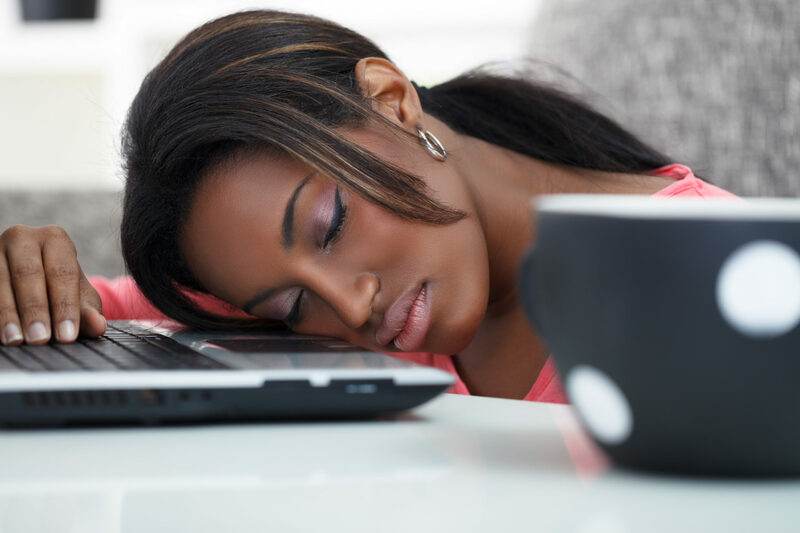 Are you frustrated because you may not be able to get any answers and do not know what to do about your fatigue? The Adrenal Stress Test is a saliva test and tests the levels of stress hormones the adrenals are producing, such as cortisol and DHEA, along with other important, relevant markers, for a total of 10 tests. 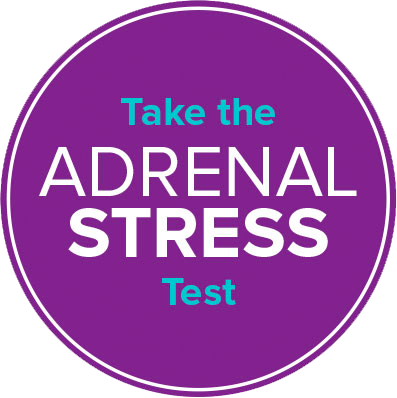 We offer the Adrenal Stress Test since we feel it is the best test available and an excellent value for the information it provides. Cortisol levels, produced by adrenal glands, should be and are measured 4 times in 1 day with this test. 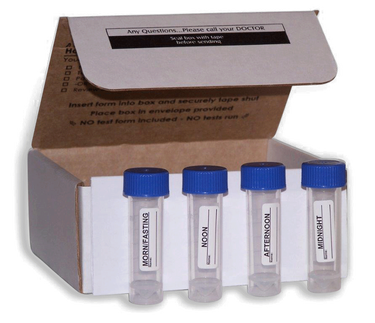 This provides the most accurate, over-all evaluation and the relationship to the other 6 tests provided in this test kit. Many forms of chronic fatigue, chronic pain, blood sugar imbalances, weight gain, sleep disorders, anxiety, depression, Brain fog, hormone imbalances, and digestive stress. 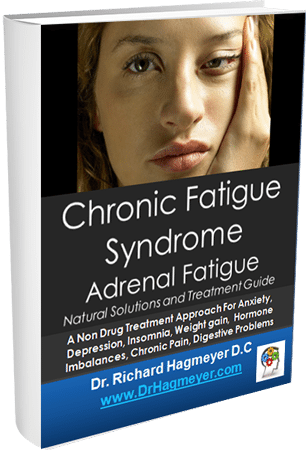 Most chronic health problems in some way are connected to adrenal glands and the nerve system. Acute and Chronic health problems have been linked to elevated or depressed stress hormones. Your Nerve system is extremely sensitive to prolonged bouts of stress. Adrenal testing can help us identify problems within Cortisol output. 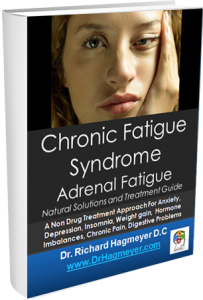 The human adrenal glands do not secrete steroid hormones at a constant level throughout the day. The hormones are actually released in a cycle, with the highest value in the morning and the lowest value at night when functioning properly. This 24-hour cycle is called the circadian rhythm and is depicted below. Figure 1. An abnormal adrenal rhythm can influence many functions of the body, some of which are described below. Chronic hypoglycemia can impair normal adrenal function by repetitive overstimulation of cortisol production. Recurring exposure to high cortisol will impair insulin activity, and invariably lead to insulin resistance and beta-cell exhaustion (diabetes). The ASI™ panel investigates the insulin-cortisol relationship under real-life conditions to allow targeted and meaningful interventions. More than fifty years ago, it was discovered that patients with environmentally triggered allergies and autoimmune diseases dramatically beneﬁted when given cortisol for other purposes. More recently, German researchers reported that disruption of the adrenal axis and cytokine relationships lead to predisposition and aggravation of autoimmune diseases. The ﬁndings of the ASI™ help identify patients with autoimmune diseases and adrenal problems who can beneﬁt from cortisol supplements. Several recent publications report a hyperactive HPA axis in depressed patients. Elevated midnight salivary cortisol is now considered one of the best tests in diagnosing endogenous depression. Other anomalies in cortisol rhythm usually accompany the midnight elevation. On the other hand, cortisol elevations and rhythm disruptions throughout the day are typical of attention deﬁcit disorders (ADD). The anomalous cortisol ﬁndings in depression and ADD can be diagnosed successfully with the ASI™. Subsequent interventions to rectify the time-specific cortisol elevations (during the day or night) are usually effective when applied under proper supervision. 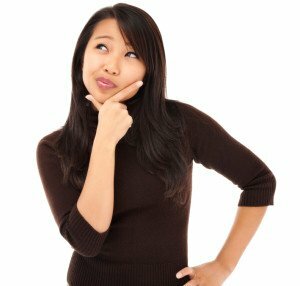 Could a saliva stress test benefit you and what are the advantages? This is an in-depth test and options for a resulting action plan are expanded by 400%-500% over serum and urine test results. The kit is completed in the convenience of your home and then mailed postal free to the lab. 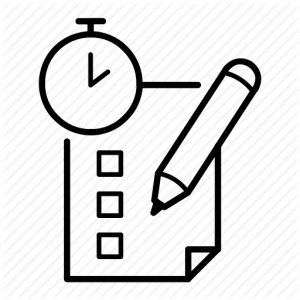 Lab results are sent to our office and then e-mailed (and mailed by request) to you upon receipt. 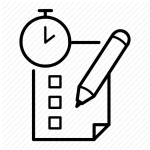 Please allow a minimum of 14 business days for receipt of test results. A FREE 20 minute phone appointment test interpretation is included. Are you a candidate for the Saliva Adrenal Stress Test? If you suffer from any of the following symptoms, you may benefit from this test. The Adrenal Stress Index can explain excessive feelings of tiredness and an inability to cope and is a helpful tool for how to approach the reduction of craving for excessive calories and to help you build and maintain muscle mass. The Adrenal Stress Index reveals both the strength of the immune system and ability to digest wheat type grains safely. The ONLY complete test and among the most valuable test you may ever do! what may be causing you to feel the way you do!